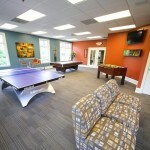 MSC UVA has the largest selection of apartments for rent in Charlottesville, VA. 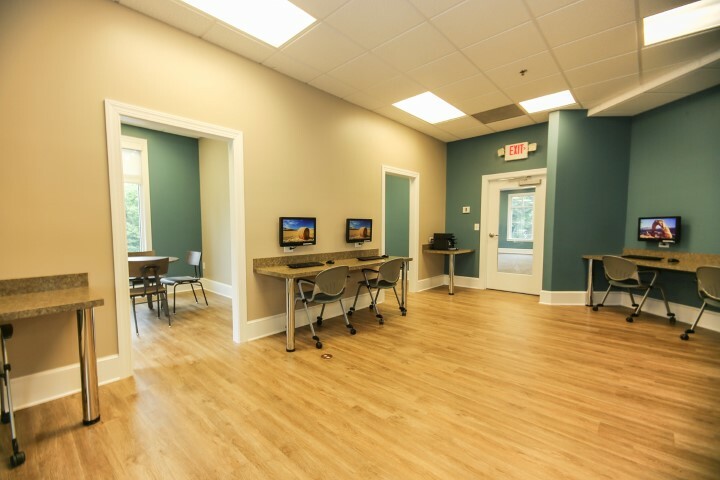 Whether you are a parent of a student living with MSC, or helping your student find their first apartment, we have the information you need. 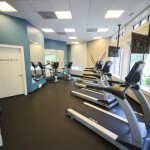 MSC UVA has the largest selection of apartments for rent in Charlottesville, VA. 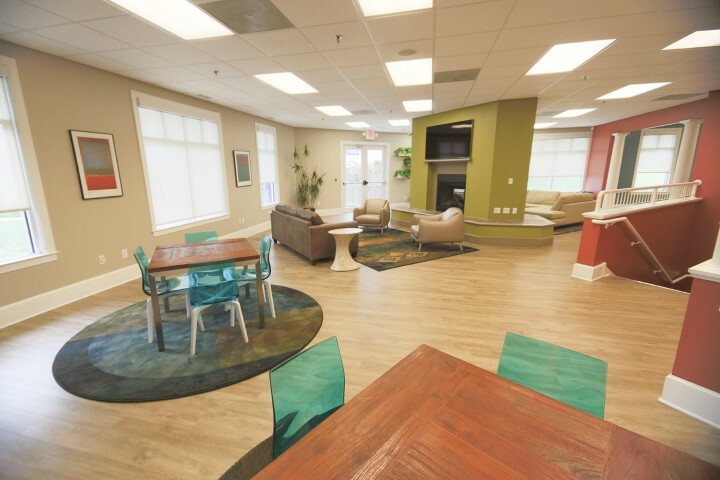 Whether you are a parent of a student living with MSC, or helping your student find their first apartment to rent, we have the information you need. Paying your student's rent has never been so easy. Click below to pay online, setup a recurring payment, or view your student's ledger details. Need a guarantor form? Or would you like to see a sample lease agreement before your student signs? Click the button below to view a list of downloadable resources. Sometimes getting all the information from your student can be tough. Find the answers to frequently asked questions by clicking the button below. We are working with UVA and the Charlottesville Police department to help improve off-campus safety for our residents. The college learning experience doesn’t stop in the classroom. It is also a time to learn independence. We try to make that learning experience easy. Our maintenance team – If something breaks in their apartment, you won’t have to spend an hour on the phone with them. Just call our award-winning maintenance team. They are available 24 hours a day, 7 days a week, 365 days a year. Rent payment is easy – You can pay online, or you can setup automatic, recurring payments so that you don’t have to remember every month. We make the moving process smooth – Moving your student in and out can be a real headache. When move-in day arrives, your keys to a clean, fresh apartment will be ready. On move-out day simply pack up and drop off the keys. We’ll handle the cleaning! 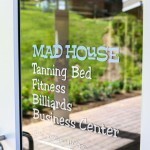 The MadHouse is our 2,000 sq. 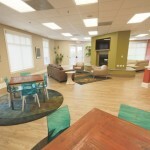 ft. clubhouse that is available to most of our residents. 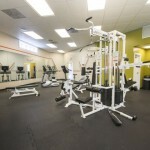 The gym features a variety of cardio and strength training equipment and is open daily from 5:00 a.m. to 11:30 p.m. 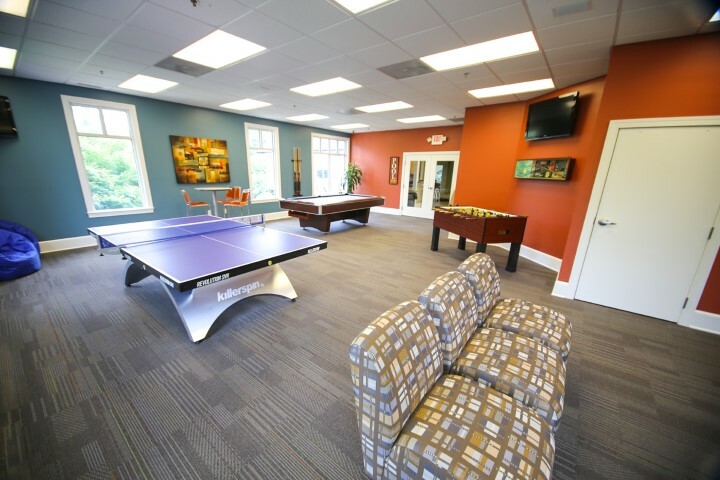 The upstairs clubhouse features a game room with ping-pong, foosball, billiards, and an Xbox One, a lounge, and study area with private rooms and available desktops with printers. Most of our communities are pet-friendly. If you think your student would like to see more information about MSC, please complete the form below and we will email you both an informational flyer. Here are some quick links to help you better plan your stay. 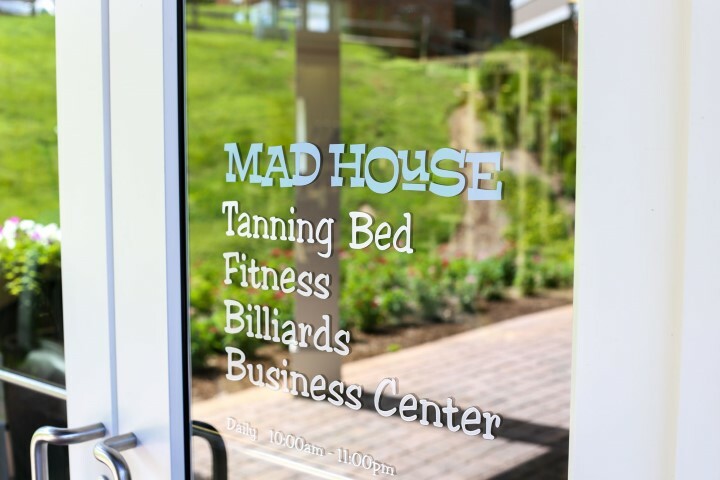 Click the link to see a summary of hotels in Charlottesville, VA for when you come to visit your student. 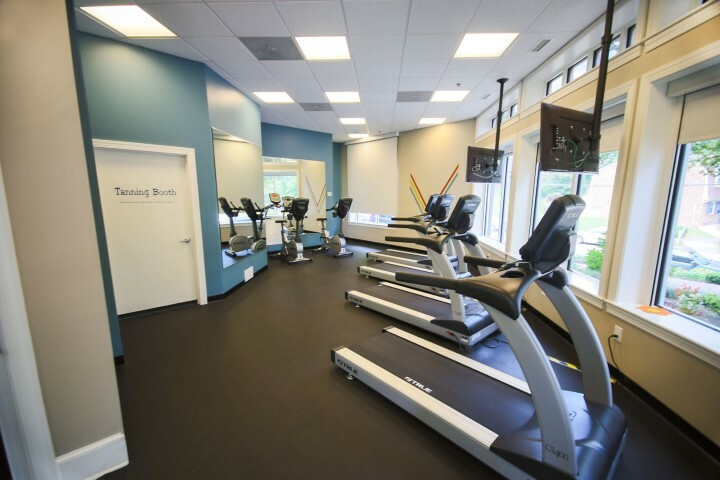 Charlottesville is renowned for its rich history, music venues, and beautiful scenery. 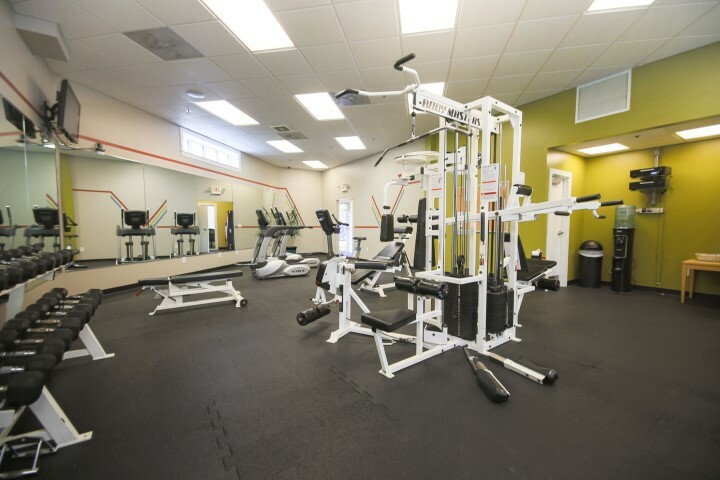 Plan your next visit by clicking the link. Your student may have already let you in on this legendary Charlottesville institution, but if you haven’t heard, Bodo’s is the place to go. Great for breakfast, lunch, and dinner, the bagels are delicious and light on your wallet, too. The Villa Diner is another established Charlottesville institution. It is a perfect place for that mid-morning Sunday brunch. There is something for everyone on the menu.